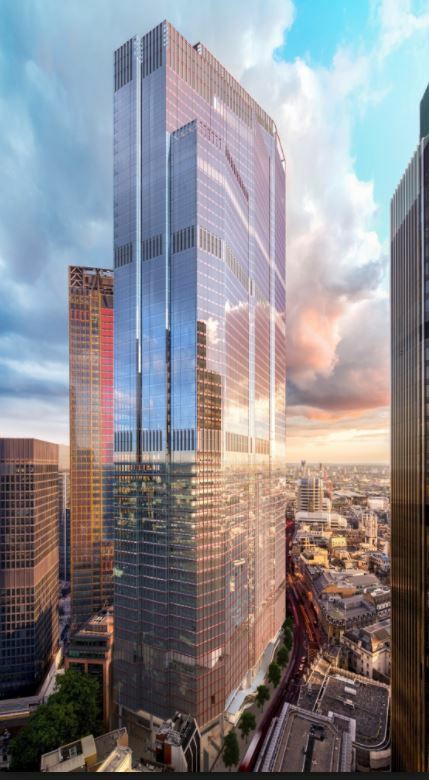 22 Bishopsgate - Axis Ductwork Ltd. This project received full planning permission from the City of London Corporation on June 16th, 2016. In 2017 Axis Ductwork were awarded the ambitious project by T Clarke PLC. TwentyTwo is billed as “a diverse business community in the middle of London. A place with office and social spaces that bring out the best in people”; so level of service and quality is at the centre of all we undertake here. Axis Ductwork will be completing 25 floors of Category A commercial fit out, using the latest technology and innovative methods to deliver the highest standard installation possible for the end users. Works started in earnest in December 2017 and we are truly excited to see how this avantgarde project progresses, as it sure to be an icon among the skyscrapers of Europe.